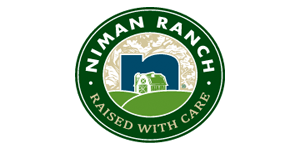 Niman Ranch: Sustainable, Humane, and Family Farm Focused | Favorite Foods, Inc.
Niman Ranch is focusing on a unique item that is ideal for many types of businesses. 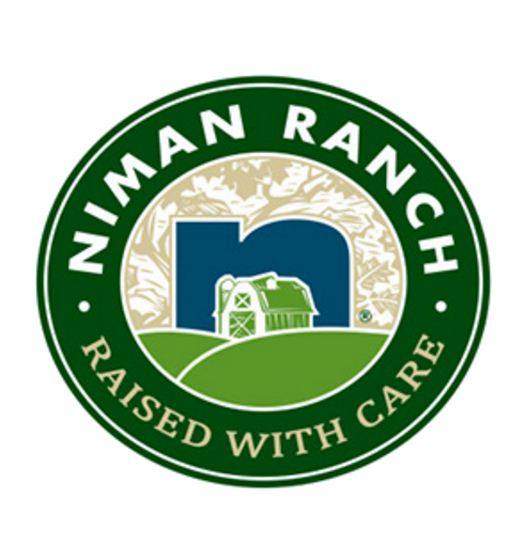 You’ll be happy to hear that all pork used in Niman Ranch’s Charcuterie line is raised by small, independent family farmers who are committed to sustainable and humane practices. 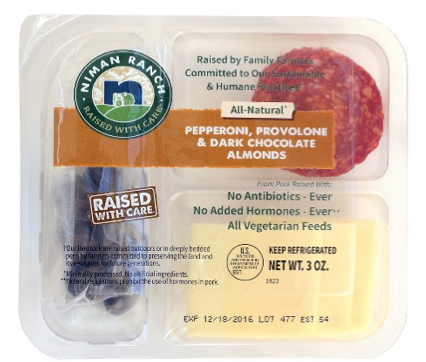 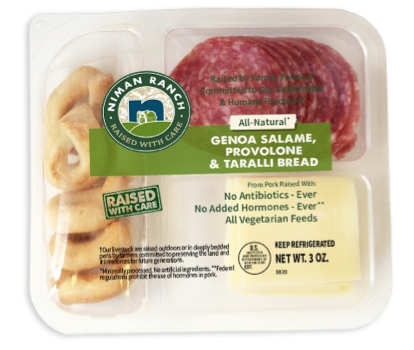 This Charcuterie line was created to honor the time and care the farmers put into raising the animals, by producing a high quality dry-cured product. 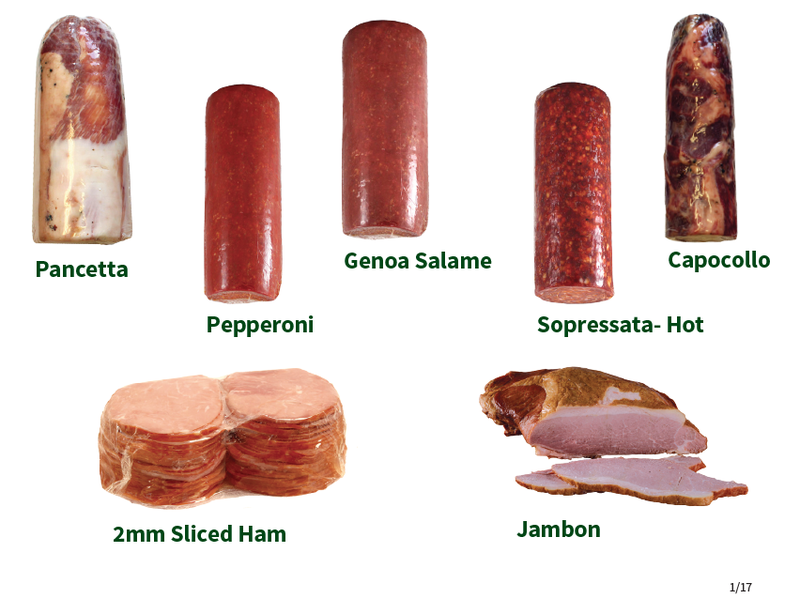 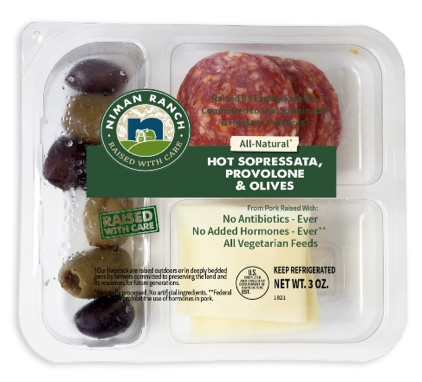 With premium ingredients, Certified Humane products, uncured meats (no nitrates or nitrites) which is actually rare in charcuterie, and of course supporting small, family farms across the US, charcuterie is something people can feel good about selling.